The unique BalOOOn Bowl is developed in an interesting cooperation between Danish Fairtrade Designers and Shona Art sculptors in Chitungwiza Arts Centre in Zimbabwe. 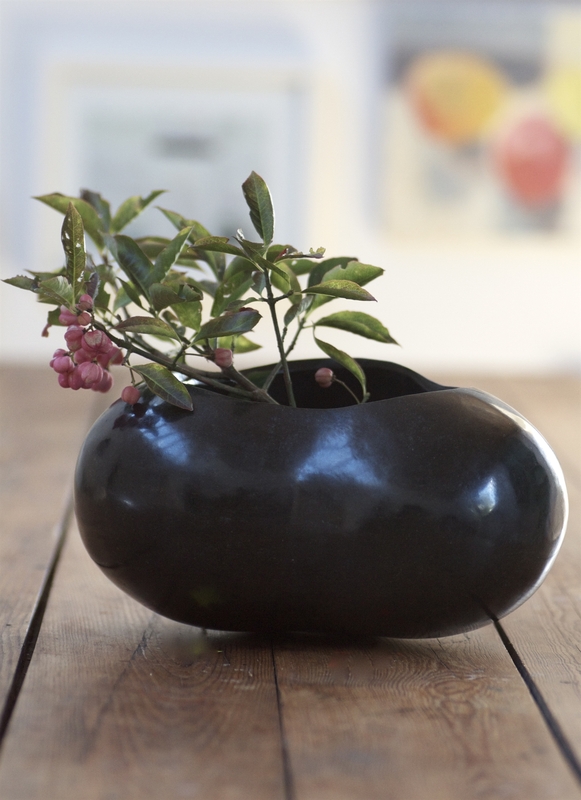 The artist is inspired by the famous ceramist Salto and have created the specially sculpted bowl in springstone. DS016 25cm in dia. x 13cm high / 6,5kg.